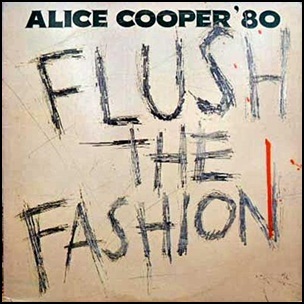 On April 28, 1980, “Warner Bros” label released “Flush the Fashion”, the twelfth Alice Cooper studio album. 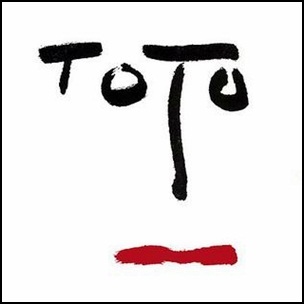 It was recorded 1979 – 1980, and was produced by Roy Thomas Baker. All tracks by Alice Cooper, Davey Johnstone and Fred Mandel except where noted.